I am so excited to share the best Cranberry Orange Scones recipe. I just love how easy they are to make and they really are amazing! There is nothing better than a really good cup of coffee and a delicious breakfast pastry. When it comes to breakfast pastries, scones have always been my favorite to bake and eat. 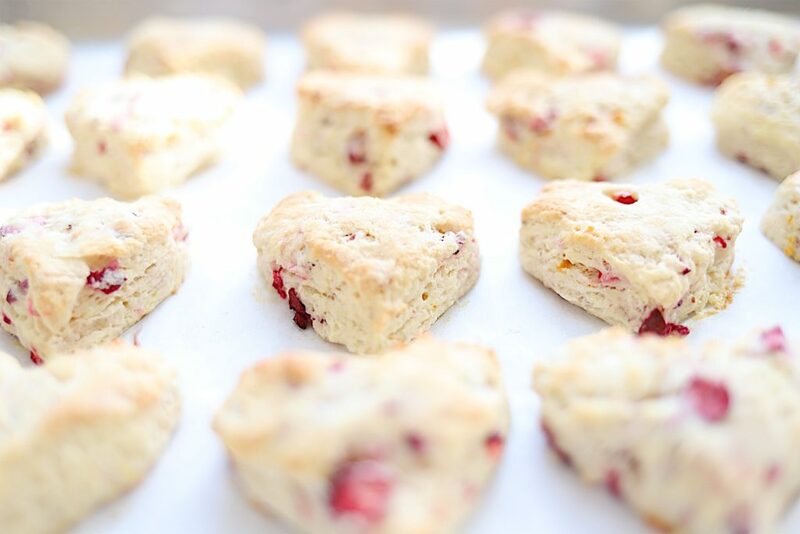 Today I am sharing my recipe for Cranberry Orange Scones. This is the best recipe for Cranberry Orange Scones ever!